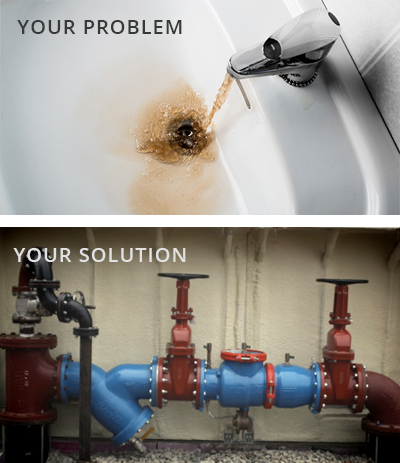 Backflow Protection Services | Donovan & Sons, Inc.
Donovan & Sons, Inc. Plumbing & HVAC provides our customers with expert technicians who will perform annual installations as well as backflow testing, repairs, and certification of many types of prevention devices. We handle all the necessary paperwork relative to your annual inspection and will remind you when your next annual backflow test is due so your property remains in good standing with the local water authority. A backflow prevention device will prevent dirty water from flowing back into the clean water supply in the event of a change in water pressure. If properly installed and maintained, a backflow preventer will keep drinking water safe and free of contaminants.